I’ve been lucky enough to get my hands on a few new baby items to try out with Jake rather than use Little Man’s hand-me-downs. 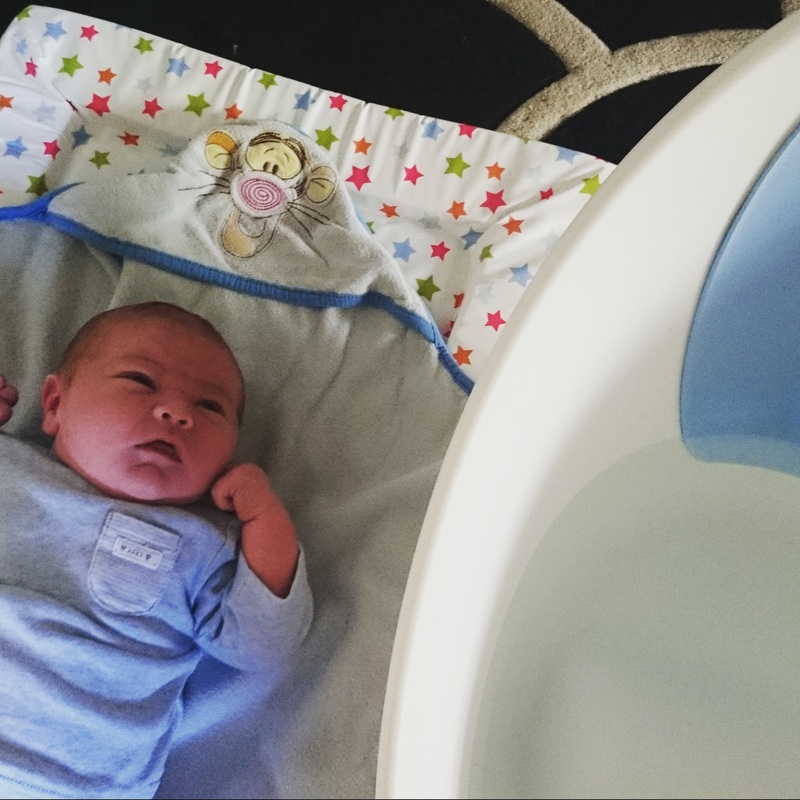 One of which I can highly recommend is the new design Shnuggle Baby Bath – and I was one of the first parents to try it out! High sides mean that you can fill it with deeper water, making your baby feel more cocooned than a traditional long and shallow bath. The deeper water seems to retain its temperature for longer so baby doesn’t get cold. There’s plenty of room to grow but is suitable for newborns too. The ‘bum bump’ provides a secure seat for your baby so that they are less likely to slip down, which means you have a hand free for washing them. I found it very easy to support Jake with one hand to stop him tilting to the side, and now he holds his head more steadily he can sit unaided in the bath for a short time as it supports him so well. A foam insert gives a soft backrest for your baby, and the textured plastic of the bath means it doesn’t feel cold to the touch. A generous lip to grab onto around the sides make lifting, filling and emptying the bath extremely easy. Its compact design means you can fill it in the kitchen sink if you need to. Its non-slip feet give a secure base on any floor surface so it won’t slide around on laminate or tiled floors. Available with a choice of three colours of foam insert. It really is excellent value for money as it is superb quality. I would definitely say the Shnuggle bath has been one of my newborn essentials, and I can see us getting several more months of happy bath times from it! EDIT: You can now purchase the Shnuggle Bath from Apples & Pips, which donates 10% of its profits to MAMA Academy so you can help more babies arrive safely when you shop! 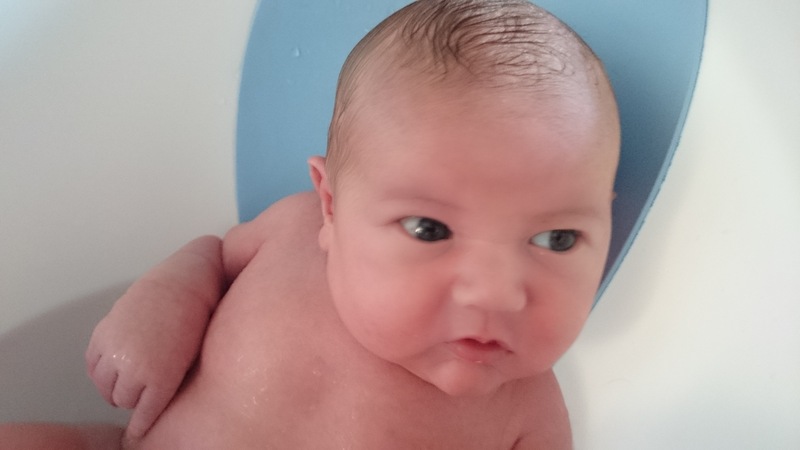 I was sent a Shnuggle Baby Bath free of charge from Beebies Baby Store for the purpose of this review. All opinions of the product are my own though.